Utah’s awe-inspiring red rock spires, gigantic sandstone monoliths, mysterious deep canyons and sheer cliffs, as well as natural arches and bridges attract numerous adventurers from different corners of the planet to Utah. That’s why Utah is America’s “National Parks capital.” This brings Utah a swarm of visitors each year who are eager to see these spectacular parks. Since July is National Parks Month, and I call Utah home, I wanted to share with you a few of my favorite national parks within Utah. Located in southeastern Utah, a few minutes from Moab, Arches National Park is among the state’s most phenomenal national parks. Filled with numerous things to discover, this park holds the world’s largest concentration of natural stone arches. Some of these sandstones include pinnacles, fins, spires, balanced rocks, and of course, arches. There are over 2,000 sandstone formations lurking in this 73,000-acre region. As Utah’s oldest national park, Zion is known for its mystifying canyons and mind-blowing views. Adventurers love this place because of its exciting hiking trails. These include Subway, Angels Landing, and The Narrows. Zion National Park has an estimated three million visitors per year, making it the most visited park in Utah. With its endless hiking possibilities, what else would an adventurer ask for? Well, there’s base jumping too but that may or may not be legal. With its countless towering carved spires, Bryce Canyon National Park has proven itself as one of the country’s most astonishing national parks. Experts believe that the park’s carved spires and pink cliffs are the results of geologic mayhem in the region over millions of years. This park is amazing for hiking, camping, and some off-road adventures. If it’s your first time, you can take a 37-mile round-trip drive to Bryce Canyon’s 15 most popular viewpoints, none of which will let you down. Utah’s national parks are inspiring. 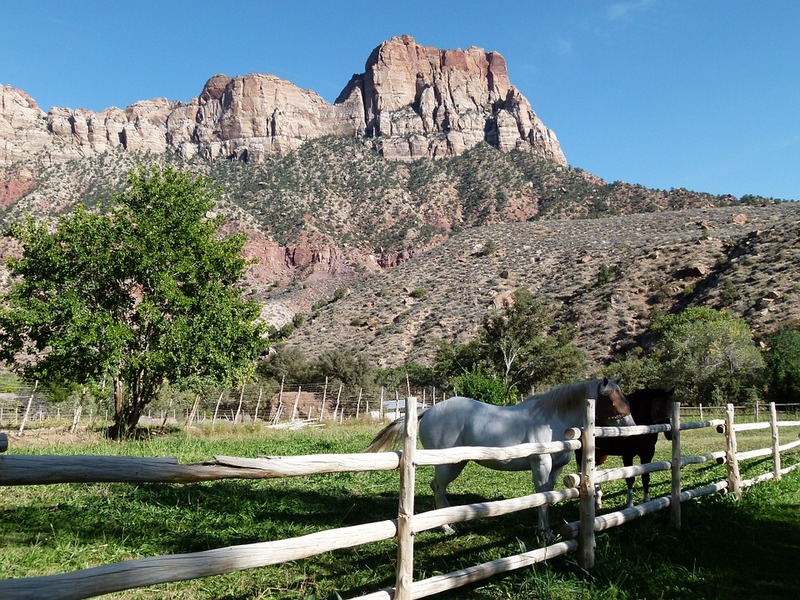 I regularly take my team of web designers and SEO’s down to southern Utah for a retreat. The landscape is relaxing yet inspiring. A long weekend spent in Utah’s national parks will leave you feeling refreshed, clear minded, and eager for productivity when you return. Learn more about Utah’s national parks by visiting these websites.